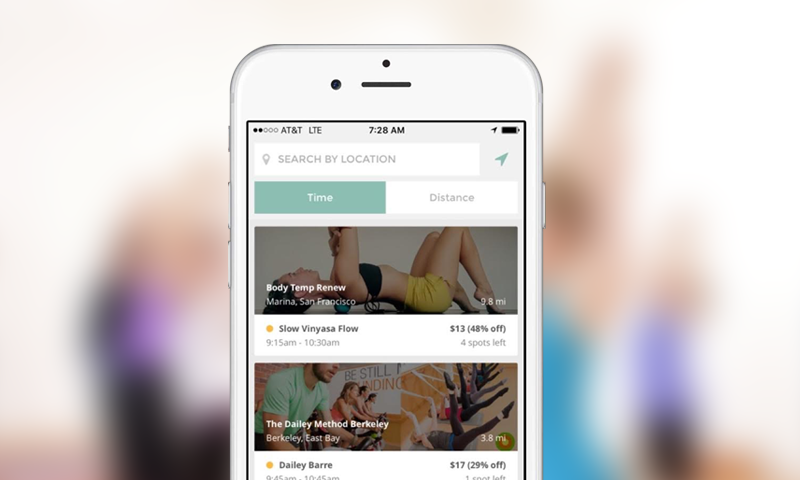 Zenrez helps fitness enthusiasts discover and book premium classes at the last minute. What are you in the mood for today? Yoga, cycling, bootcamp, barre—there’s a world of fitness classes happening in your city every day. When you suddenly find yourself with time to sweat, it’s not always easy to discover the range of classes available on any given day and book your spot last minute. In addition, you want to make sure to only choose classes at the best studios and pay the best prices. Zenrez was founded in 2014 to connect fitness enthusiasts with local boutique studios and make it easier to get a last minute workout with a premium class. 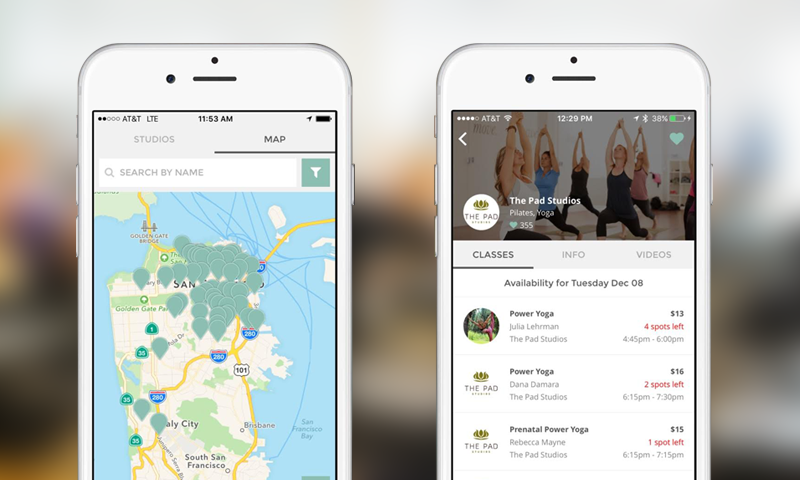 The company’s studio partners are curated to bring customers the highest quality classes at the best prices. There are no monthly memberships or other fees for customers using Zenrez, it’s just pay-as-you-go for each class. Classes for the next day are available for booking through Zenrez at 9pm each night. The Zenrez experience is very hands-off for studios—data syncs seamlessly in the background with no need for manual information updates or configuration. Zenrez’ founding engineers knew that the platform-as-a-service approach would allow them to focus on building their product without the distraction of managing infrastructure and the additional costs of hiring DevOps staff. As they were building in Node.js, they chose Nodejitsu to host their initial prototype. However, the team was unhappy with the support services they received and decided to re-build their product on the Heroku platform. Both were already familiar with Heroku from past projects and appreciated the ease and speed of deployment on the platform. Zenrez has since built their entire system on Heroku, including an internal admin dashboard for employees and account managers, and a studio-facing dashboard that provides business analytics and reporting. Consumers access Zenrez through a web app and native iOS app. The Zenrez stack is built using Angular.js and React on the front-end, Node.js on the back-end, and a Mongo database hosted by Compose. They use Circle CI to manage testing and automate deployments, Stripe to process payments, and the MINDBODY API to populate class schedules in the Zenrez app. Several Heroku Add-ons extend their app, including Papertrail for logging and alerts, Logentries for log management, New Relic APM for performance monitoring, and Heroku Scheduler for running tasks at scheduled intervals. Their data syncing approach relies on message queues and worker dynos to process class information. The Zenrez system runs background scripts every 10 minutes to ensure that any updates are reflected in the app. Heroku Scheduler seeds messages to a queue, and a set of worker dynos processes those messages. The team uses this approach, along with Iron.io’s job processing platform, to power their email retention tool that enables Zenrez to send out transactional emails and their studio partners to communicate with their customer base. In the past two years, the Zenrez engineering team has needed support only once. The team was trying to troubleshoot a set of timeouts happening in one of their apps. Heroku Support helped them quickly identify the problem and resolve the issue, adding another layer of value to their Heroku experience. In general, Heroku’s managed platform as a service has helped Zenrez save time and costs that would otherwise be spent on server operations. Since launch, Zenrez’s business has grown steadily. The company has raised new funding to help them scale their service to 12+ cities across the U.S., and hire more employees. Each month brings scores of new users seeking a last-minute class that best fits their schedule and location—and their mood. Is your company building a booking platform? Zenrez relies on Heroku to take care of their infrastructure needs so they can focus on building a great product. For more information, contact Heroku today. Zenrez is a promotional booking platform that allows people to discover the best fitness studios and book classes last-minute. The company’s studio partners are carefully curated to bring customers the highest quality classes at the best prices, with no monthly membership or fees. Zenrez launched in the San Francisco Bay Area, Los Angeles, and Pittsburgh, PA and has since expanded to encompass 12 cities across the U.S. Founded in 2014, Zenrez is based in San Francisco. For more information, visit: www.zenrez.com.